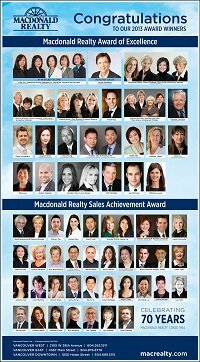 Balance Group Receives Macdonald Realty 2016 Award of Excellence. 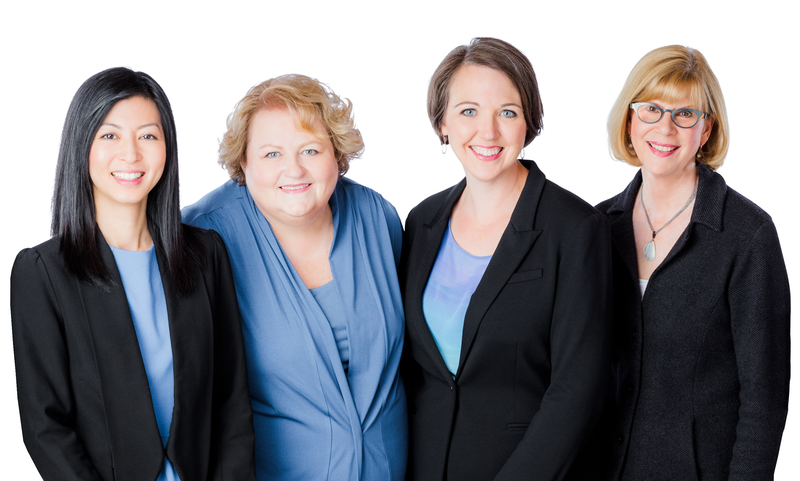 Balance Group Receives Macdonald Realty 2014 Award of Excellence. 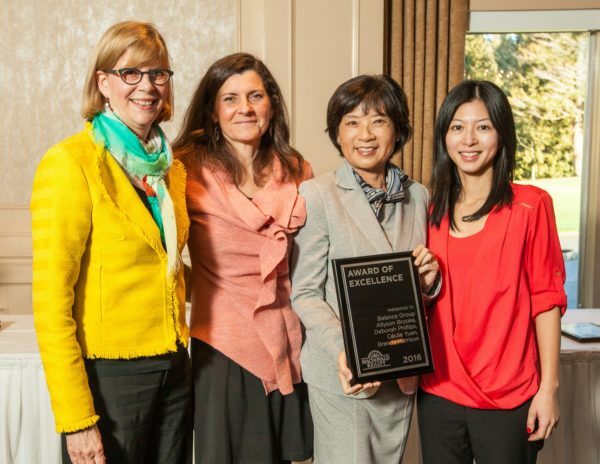 On April 2 Balance Group was featured in the Vancouver Sun on the back page of the special medallion club section. In sections E and F of the Thursday, April 2 Vancouver Sun, there was a large awards supplement. It features 2014 Medallion Club qualifiers as well as numerous informative articles about real estate and the value REALTORS® provide. 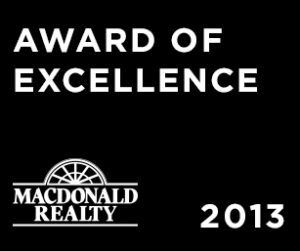 We were featured on the back page of section E.
Balance Group once again made it to the Top Ten in Macdonald Realty’s 2013 Awards of Excellence. 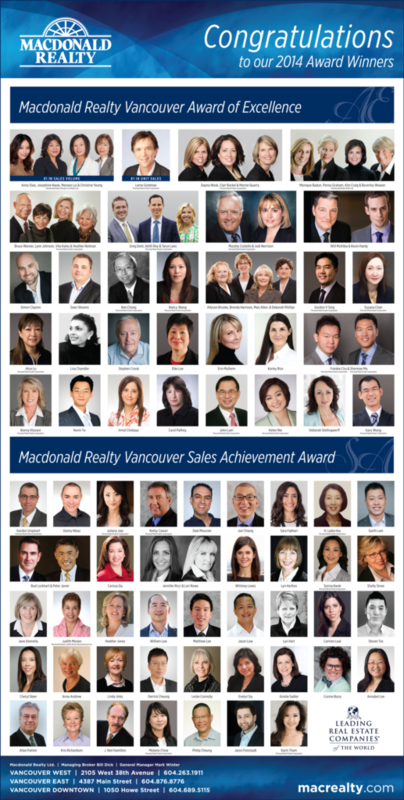 In sections E and F of the Wednesday, March 5 Vancouver Sun, there was a large awards supplement. It features 2013 Medallion Club qualifiers as well as numerous informative articles about real estate and the value REALTORS® provide. Over the years, the supplement has expanded from one small section to two full sections in the paper. 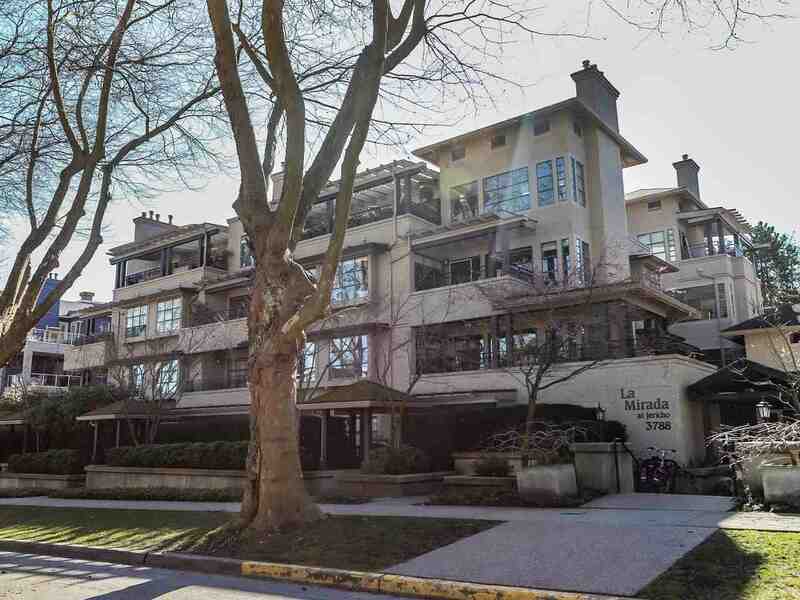 The articles included this year feature information on the buying and selling process, the MLS® system, the Property Transfer Tax, strata properties, community involvement with REALTORS Care® and Realty Watch, helpful real estate websites, and more.